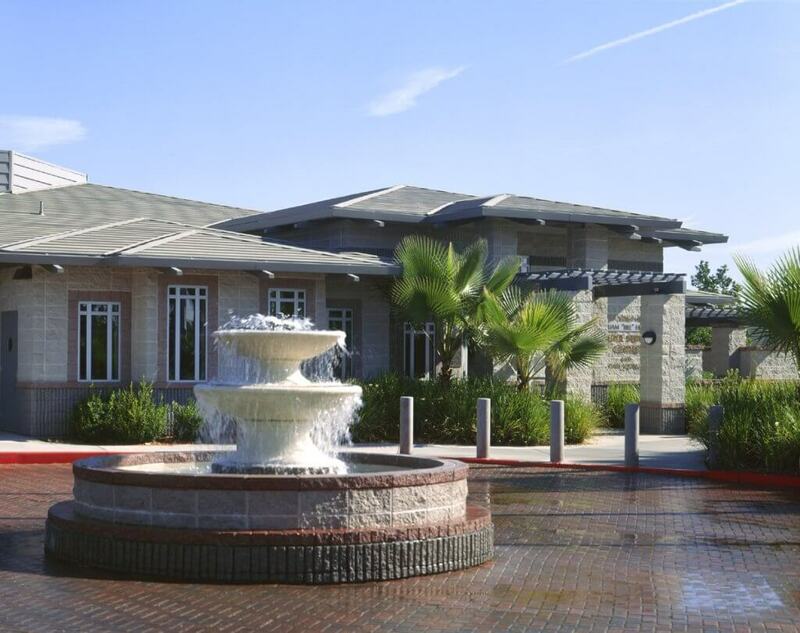 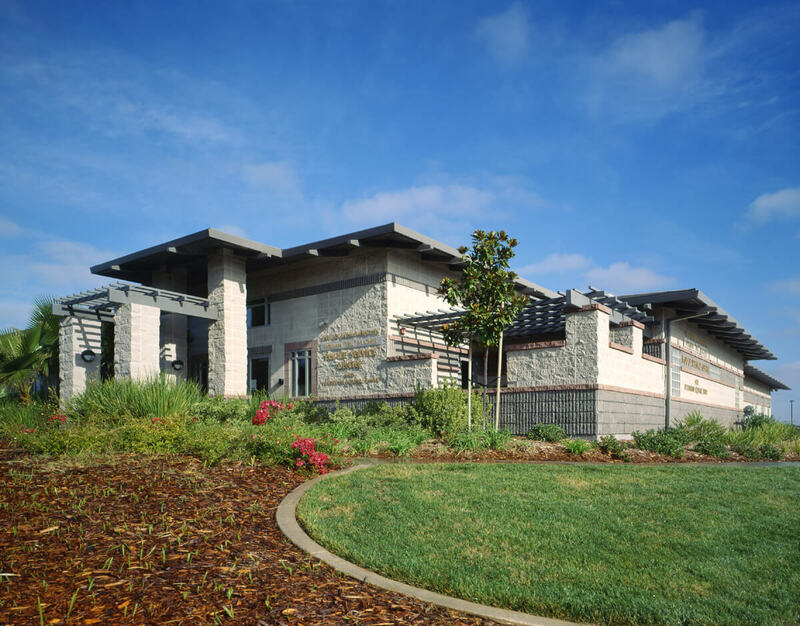 Home to the City of Citrus Heights Police, this public services facility is a very big focal point in the community of Citrus Heights. 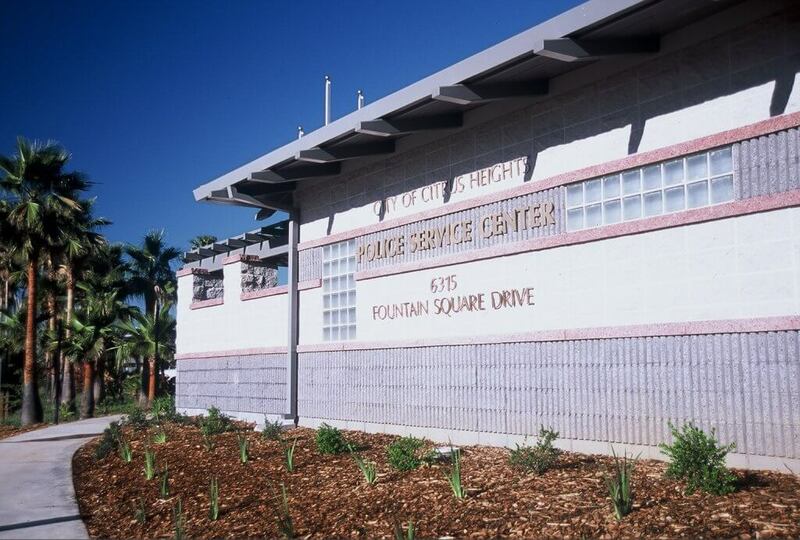 This project consisted of a masonry block and wood frame police facility with a pre-finished metal roof. 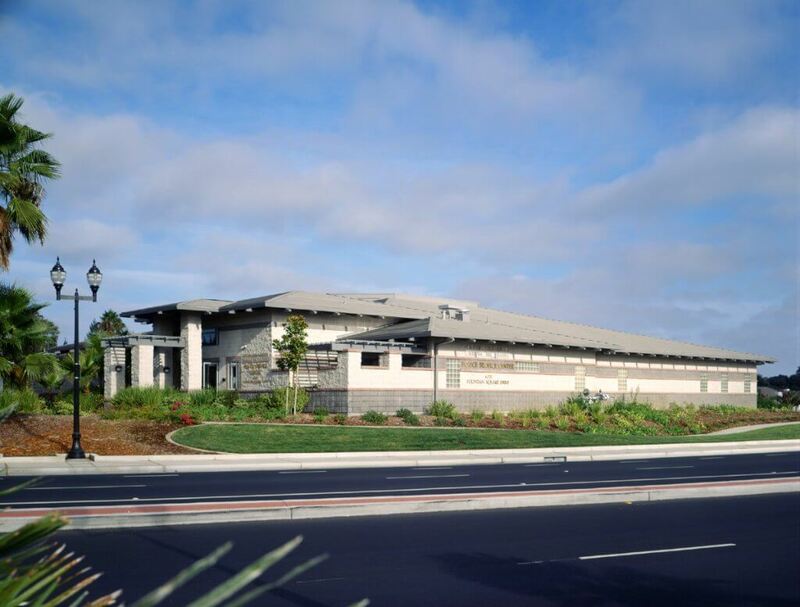 Building components included state-of-the-art security systems, interview rooms with lock down capabilities, holding cells, administrative offices, an exercise room, locker rooms with showers, and a connected a full-service vehicle & motorcycle maintenance/repair building.